Shop our entire collection of Manhattan Prep GMAT books, strategy guides and resources. Whether you’re just figuring out how to study for the GMAT or are already in the trenches, we have what you need to get ready. 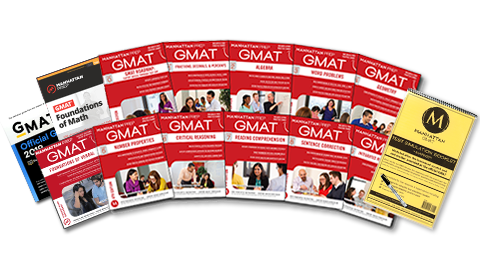 All the GMAT books and strategy guides you need to tackle the GMAT on your own. 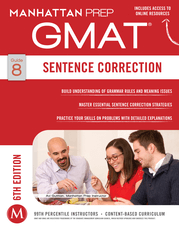 GMAT books as a complete set or targeted sets for verbal, quantitative, and more. Study guides for specific test areas including Algebra, Sentence Correction, Geometry, and more. 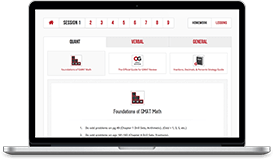 Online GMAT study tools, including practice exams, question banks, challenge problems, and more. 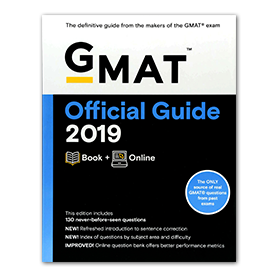 Official Guide published by GMAC, the organization that administers the GMAT. 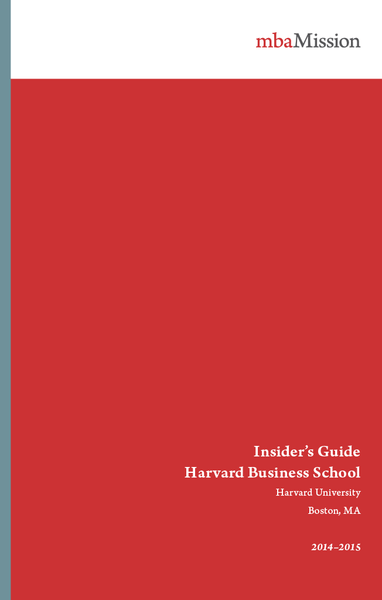 Admissions guides that give you the inside scoop about top business school programs around the country. In the mood for something more comprehensive? Test prep is an investment, that’s why we want you to try us out for free. 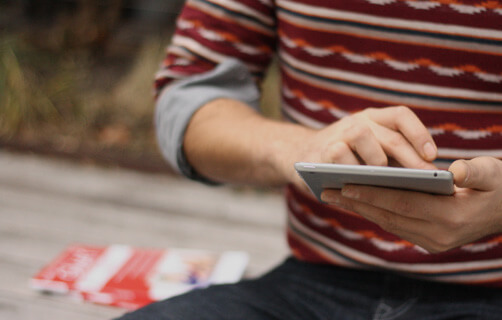 After you’ve gotten to know us, we think you’ll agree we offer the best GMAT prep around. Try 5 GMAT Interact lessons to see if you like it. 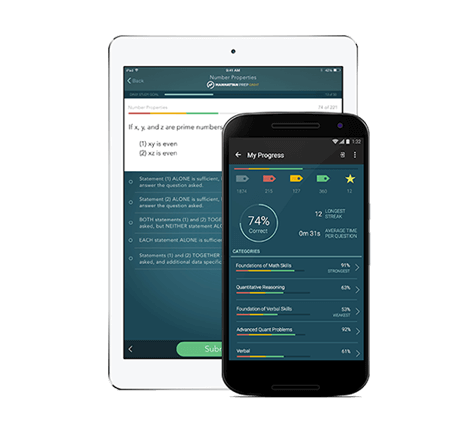 Loaded with 1,100+ practice questions, the new GMAT mobile app from Manhattan Prep is the on-the-go study tool you’ve been waiting for.